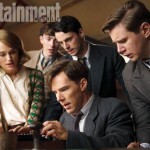 Home » Actors/Actresses » Drama » Benedict Cumberbatch’s “The Current War” is….electric! 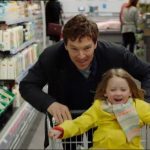 For those needing a brief Benedict Cumberbatch fix, the first trailer has been released for The Current War. 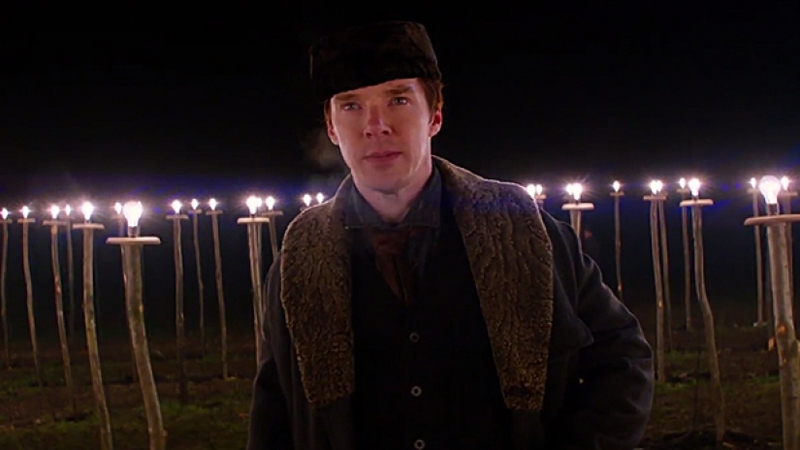 The 19th century historical drama features Cumberbatch as Thomas Edison with Michael Shannon as inventor/industrialist George Westinghouse who find themselves locked in battle over a brand new discovery, with each wanting to take control of how it shapes the future. 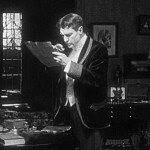 Appropriately dubbed, ‘The War of the Currents’, the film tells the story of the rivalry that literally lit up the world in the end. 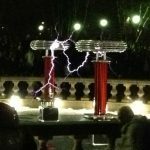 Set in 1879, the real-life struggle between the two men would have huge consequences for the world around them as Edison championed the use of direct current (DC) for electric-power distribution, instead of the alternating current (AC) favored by Westinghouse Electric and many European companies. 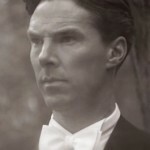 While is may sound exceedingly geeky, The Current War looks like it will be anything but dry especially when a key third player enters the picture by the name of Nikola Tesla, played by Nicholas Hoult. The Serbian inventor who ‘fixes problems for idiots’, arrives in the States with his talents and unprecedented mastery of electricity making the acquisition of his services into a highly-sought game changer. 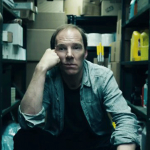 The Current War is set for a November 2017 release in the U.S. and a January 2018 release in the UK.